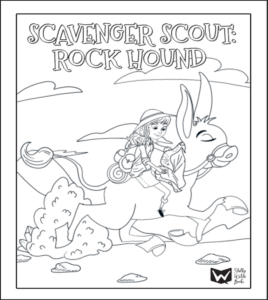 Keep the rock fun going with Scavenger Scout activity pages! Free! 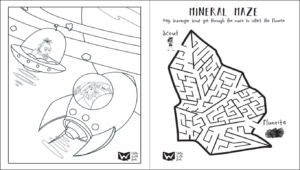 There are two coloring pages, one maze and one color matching game. 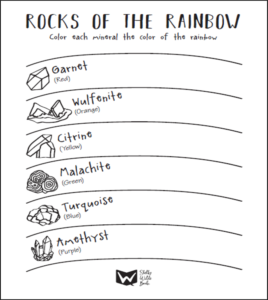 Just print and go.